Since its inception in 1871, Adelaide Oval has been widely regarded as one of the most picturesque sporting grounds in the world and attracts thousands of visitors from around the world each year. Prominently located as the centrepiece of the Adelaide Riverbank the Oval hosts cricket, football, concerts, functions and major events at the highest level. 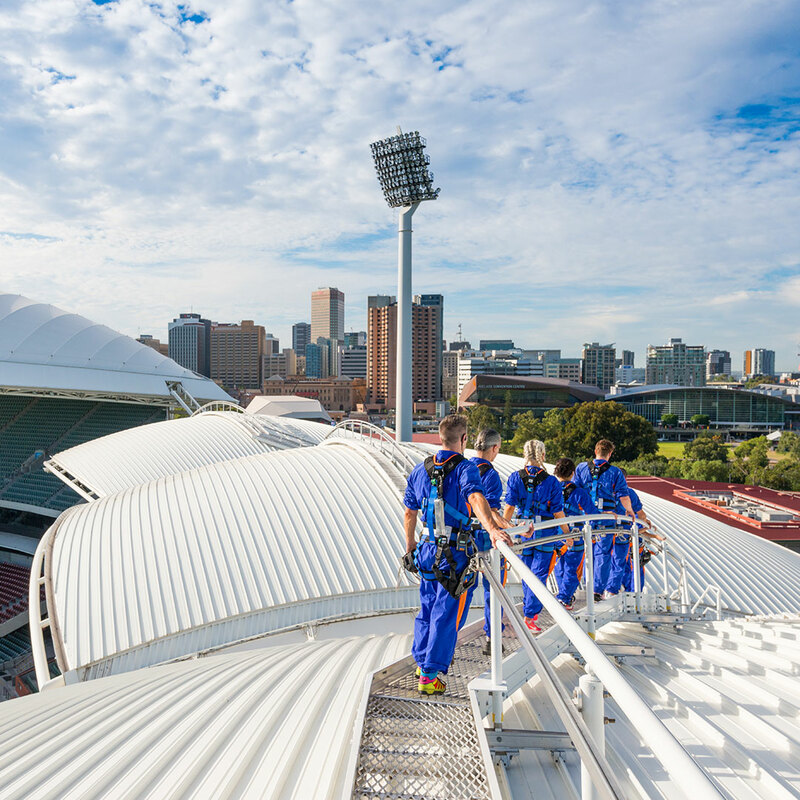 Visitors can experience Adelaide Oval in a wide variety of ways – whether it’s going behind the scenes on a Stadium Tour or soaking up spectacular views of the city on a thrilling RoofClimb adventure, there’s something for everyone to enjoy. 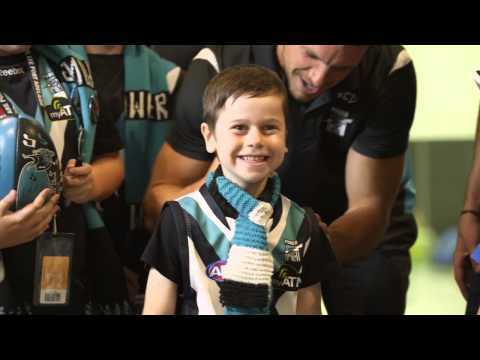 Visit a number of areas that are usually inaccessible and learn about the heritage and significance of Adelaide Oval, while being entertained with stories of legends and characters who have contributed to its rich history. 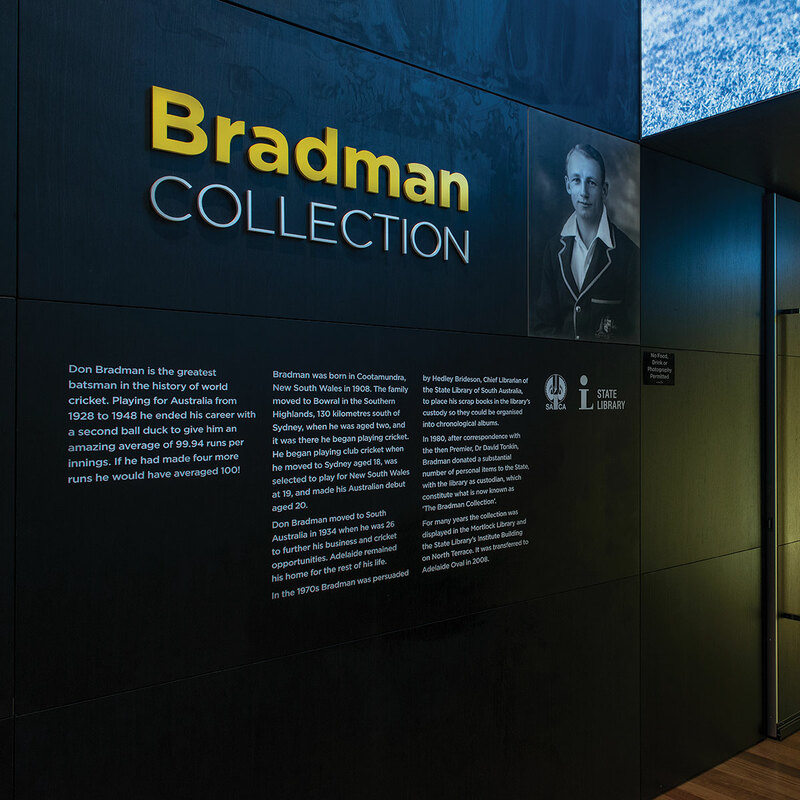 The collection brings together Sir Donald Bradman’s priceless and personal collection of cricket memorabilia spanning from 1927 to 1977. 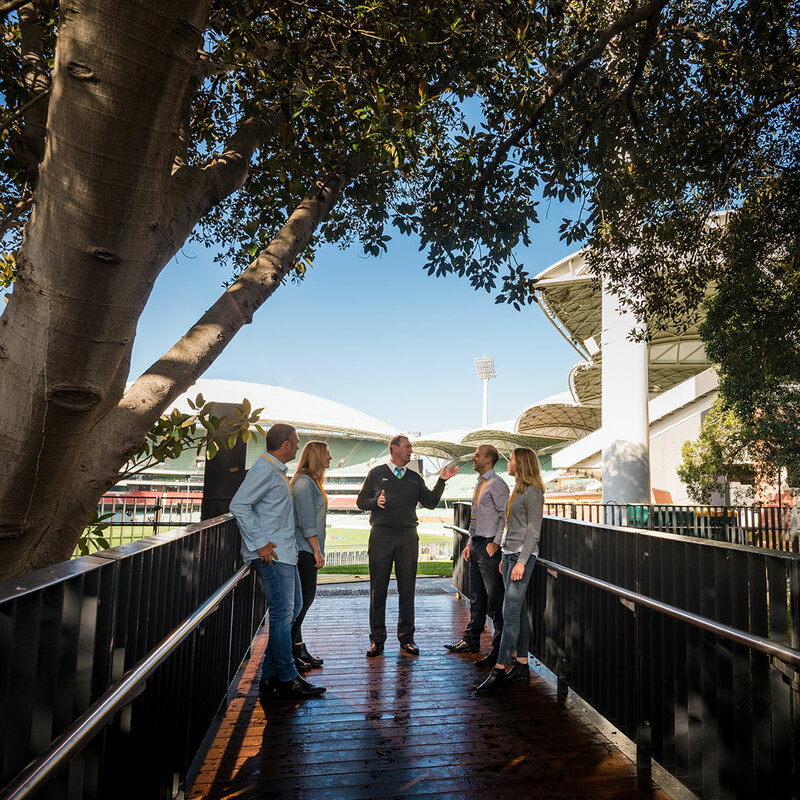 An unforgettable experience awaits with this exhilarating adventure across Adelaide Oval’s iconic roofline. Enjoy picturesque views of the city and beyond before testing your nerve if you choose, with a lean out point 50 metres above the ground. With a wide range of climb possibilities, RoofClimb is a must-do for locals and visitors alike! Brand new riverbank venue Malt Shovel Taphouse Adelaide celebrates all things beer and great food. The craft beer bar and kitchen offers unique, authentic experiences around craft beer – all in a relaxed, waterfront, contemporary space. Located at the Adelaide Festival Centre at the end of the Adelaide Oval footbridge, Malt Shovel Tahpouse Adelaide is a riverside venue providing an escape from the hustle and bustle of the city – in the city! 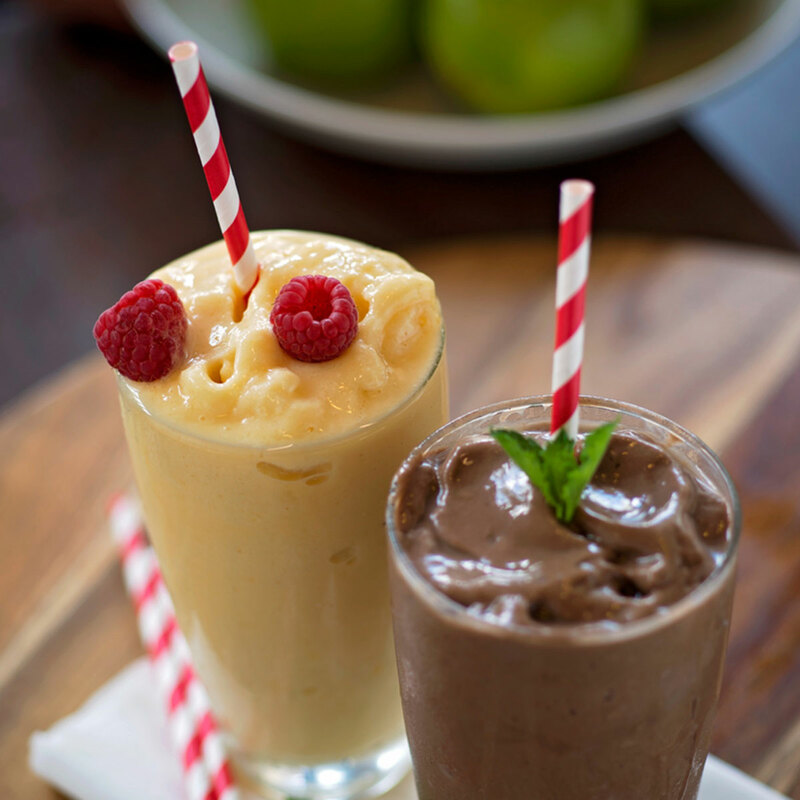 Situated on Telstra Plaza and overlooking the River Torrens you’ll find Koffee Ink Café – the perfect spot to enjoy breakfast, lunch or a coffee break. Absolute riverfront, (A)Lure Champagne & Seafood Bar is arguably the best-located seafood restaurant, oyster bar and takeaway fish & chips in Adelaide. 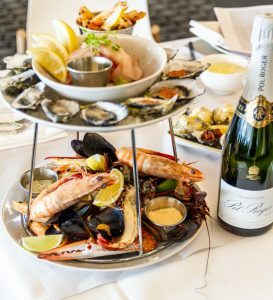 Located on the lower level of the Adelaide Festival Centre, (A)Lure overlooks Elder Park and is Adelaide’s showcase venue for the very best Southern Ocean seafood, French Champagne and South Australian wines and craft beers. 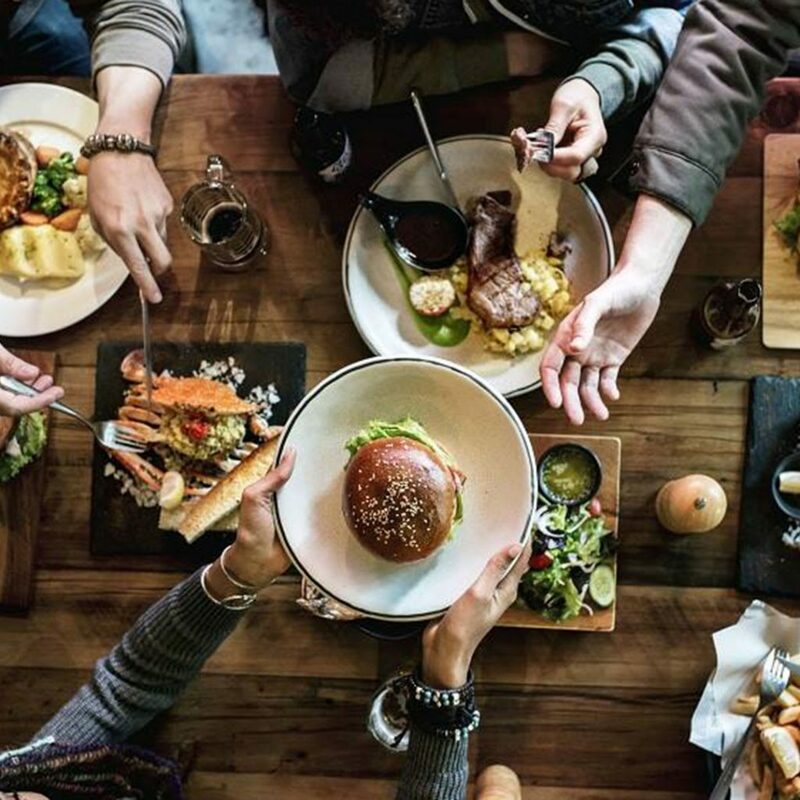 Perfect as a pre or post-show meeting point, romantic date or a place to catch up with friends and the whole family, (A)Lure is a prime venue for social celebrations or private events.